Australian PR agency, Red Agency, today opens its first international office in Singapore. Red Agency Singapore will focus on PR, social media and content marketing, to drive agile and innovative solutions for clients in the market. Red Agency is wholly owned by Havas and has taken on the former Havas Worldwide Siren PR operation, the integrated public relations consultancy founded in January 2010 and then acquired by the Havas Group in November 2011. 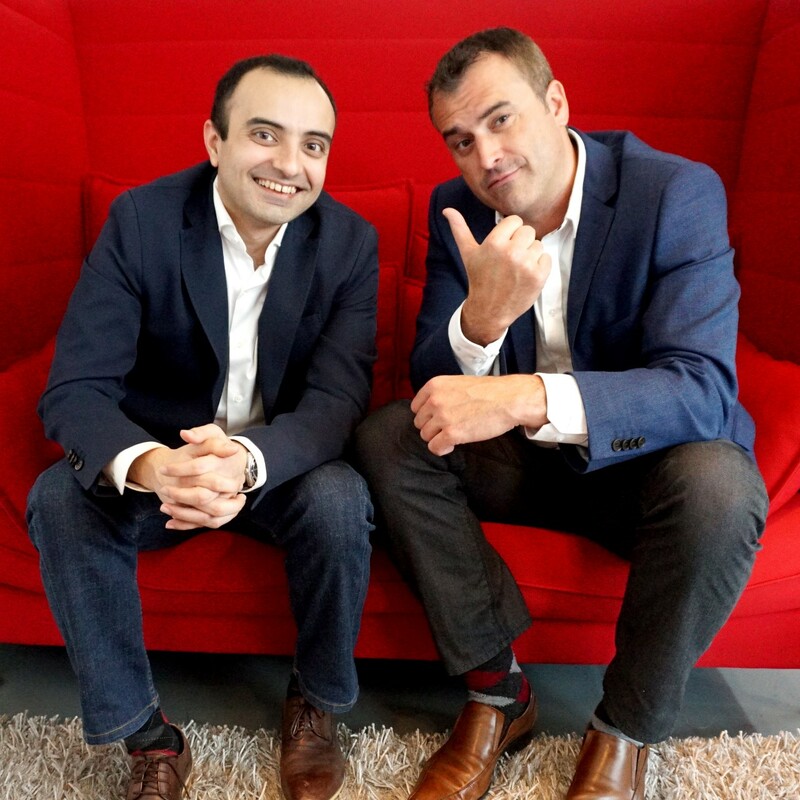 The move takes advantage of a realignment of talent and capabilities within the Havas Village in Singapore. The agency will look to bring the same success to the market that it has achieved in Australia with an overriding ambition to create campaigns that are ‘deliberately shareable’, powered by data and insights from the collective might of the Havas Village proposition. Red Agency Singapore will already be managing a cross-industry client roster that includes Sony, Brocade, Sophos, TD Ameritrade, Tokio Marine, Sanofi-Aventis, Air France-KLM and UD Trucks. Additionally, a number of new clients will be announced in the coming weeks. Red Agency in Singapore will be led by Allanjit Singh, who will retain his role as Managing Director, as well as Head of Social for the Havas Creative Group, allowing both entities to feed off synergies in strategic planning, ideation and performance measurement. The team will collaborate closely with Havas Village sister agencies locally in Havas Media and Havas Worldwide to deliver on the global Havas Together strategy, an aggressive integration of creative, media, PR and digital. Red Agency will now have offices in Singapore, Sydney, Melbourne and Brisbane. The new team in Singapore will also feed off Red Agency’s specialist divisions in Red Guerilla, its brand experience arm, and #RedSocial, its social strategy and community execution team.